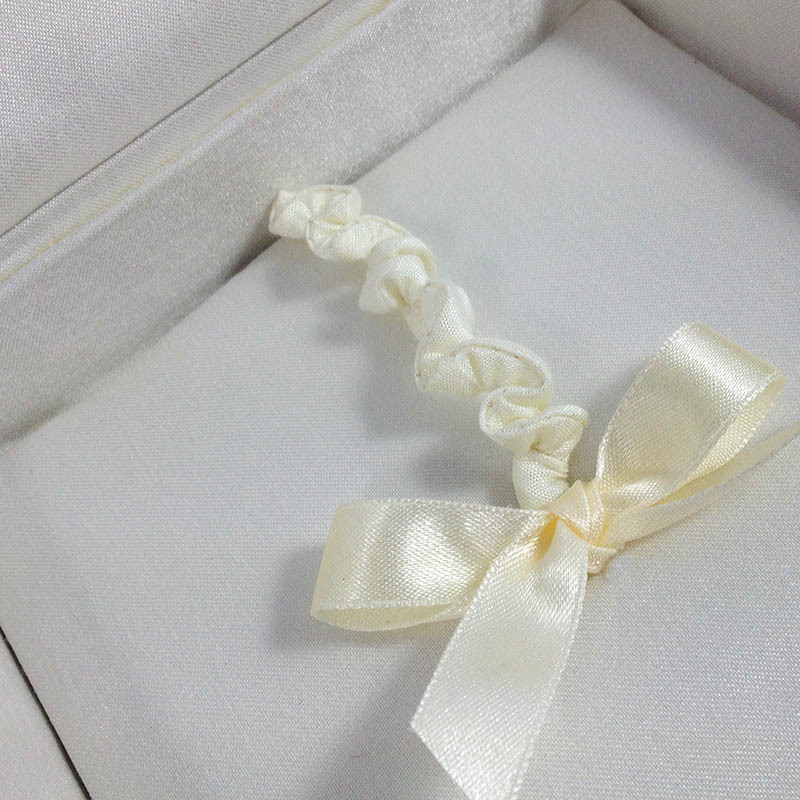 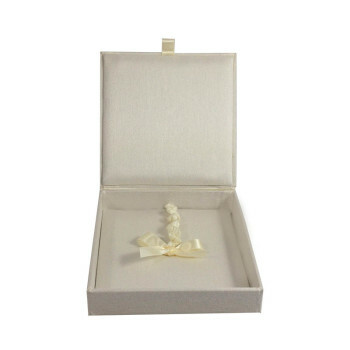 Ivory round silk laminated gift wedding favor box with lift lid and padding. 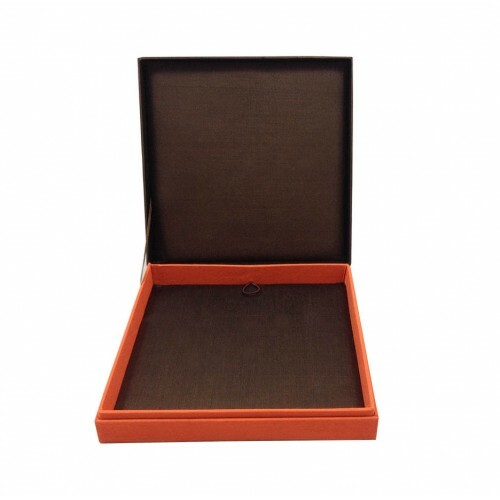 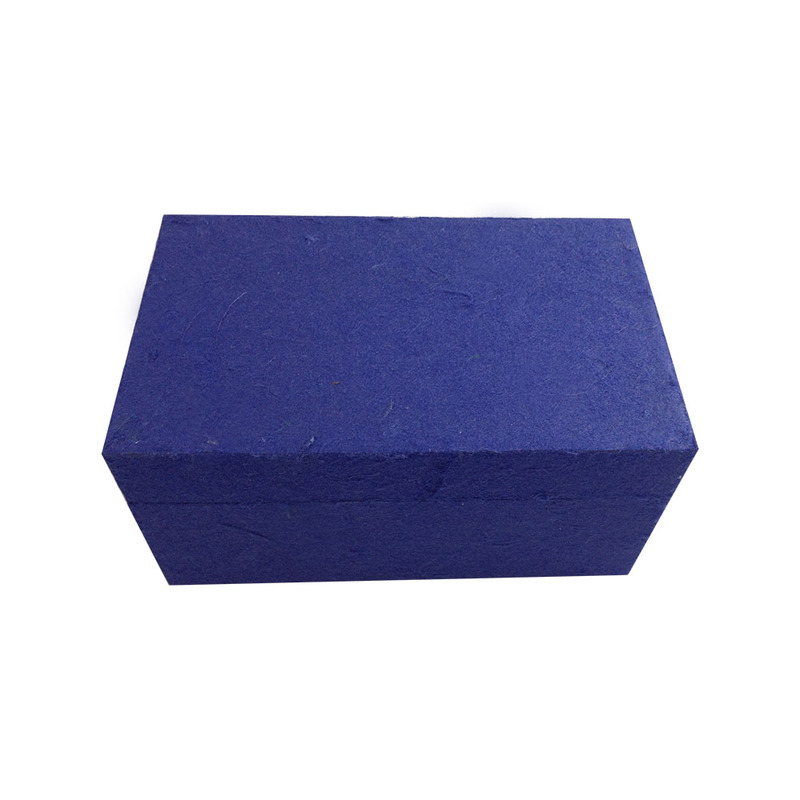 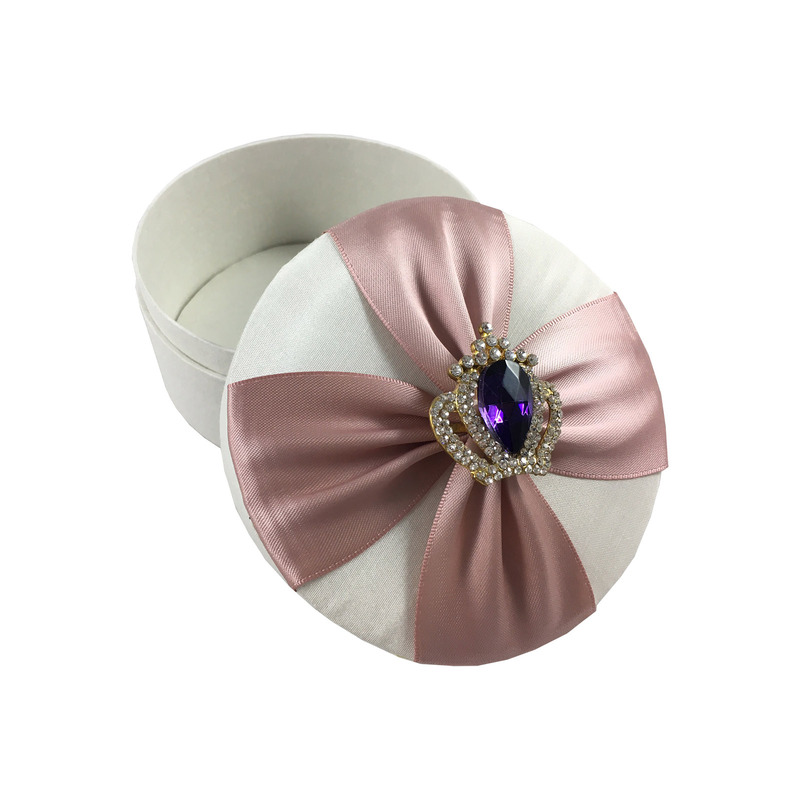 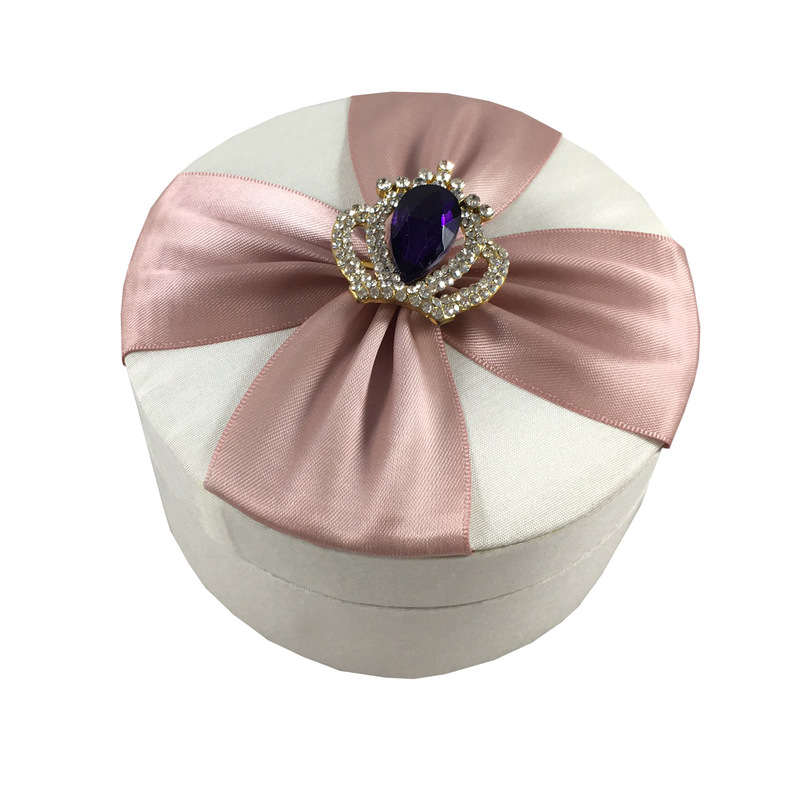 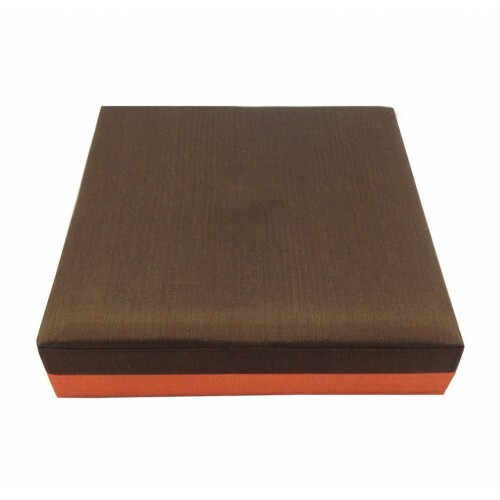 Our round gift boxes can be commonly used for favor boxes, small cale boxes, gift boxes or as packaging boxes for luxury jewellery. 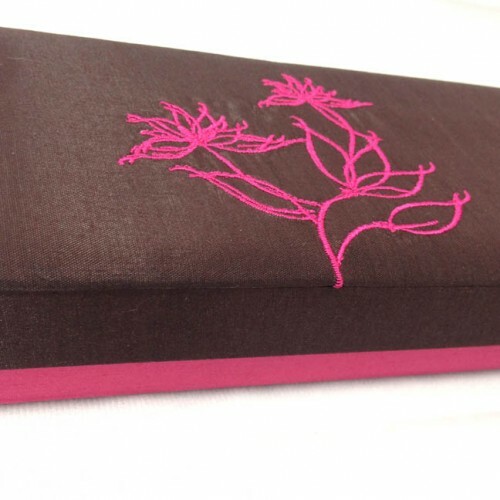 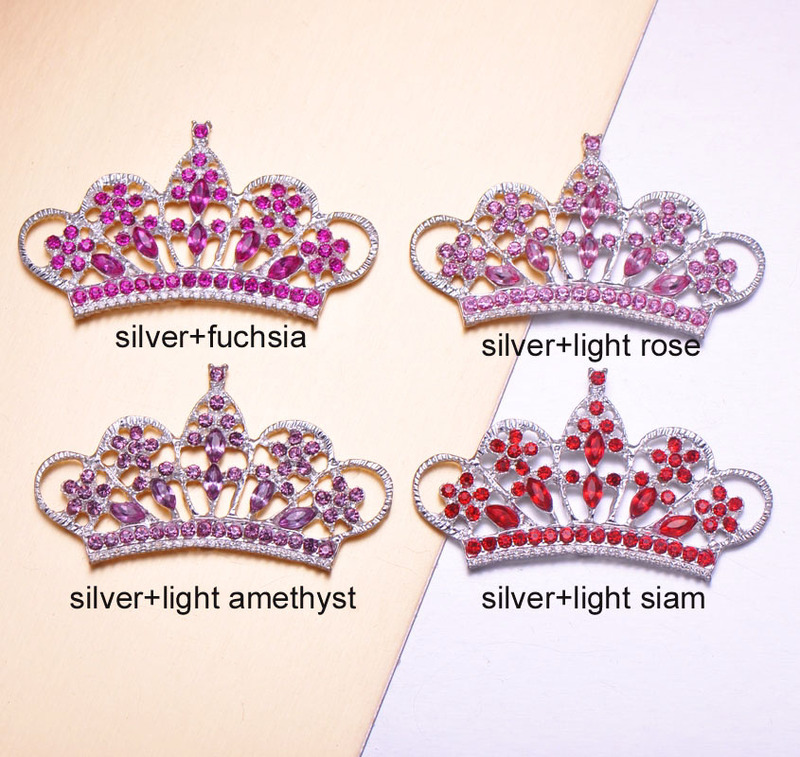 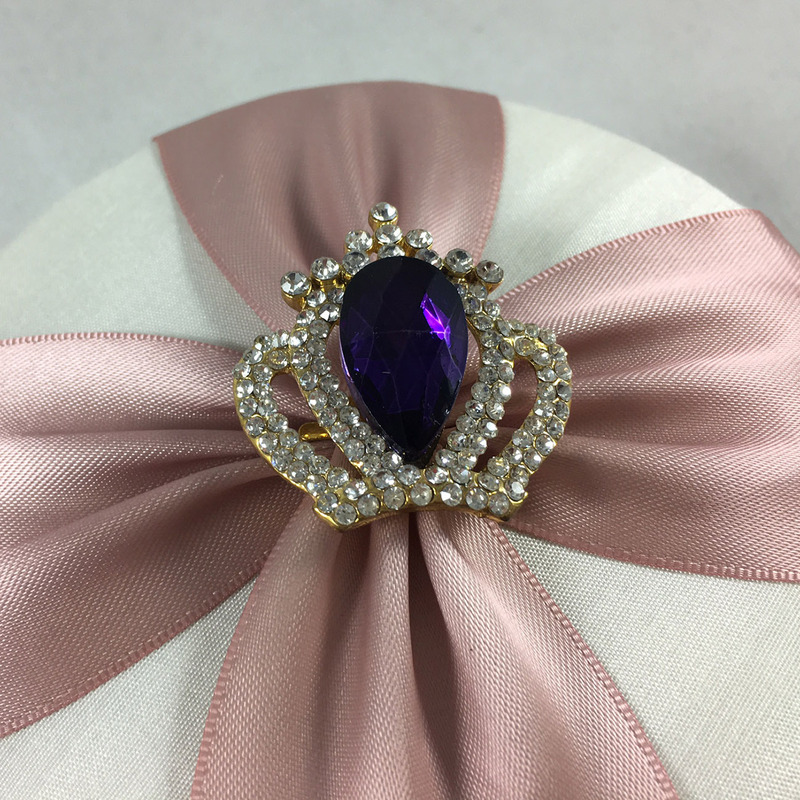 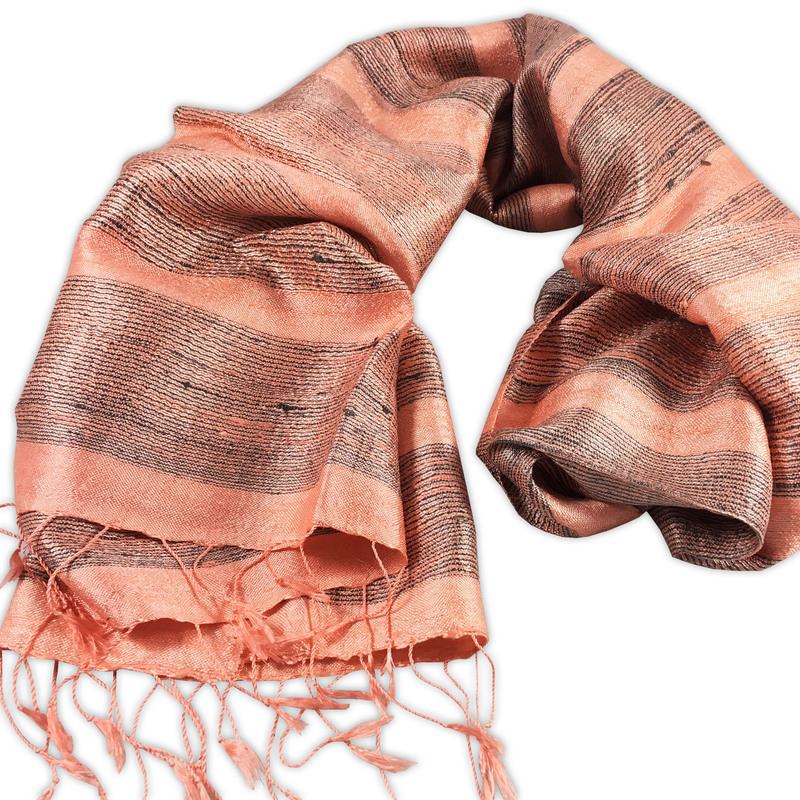 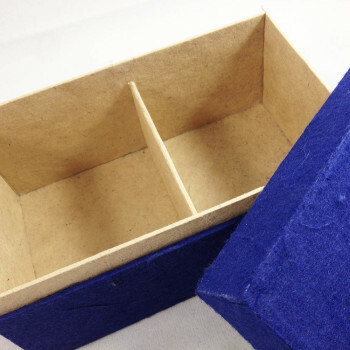 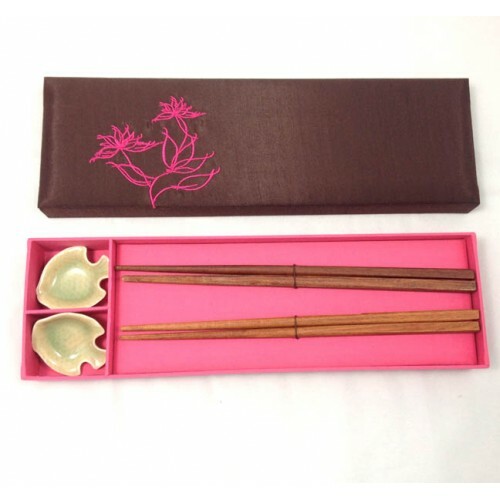 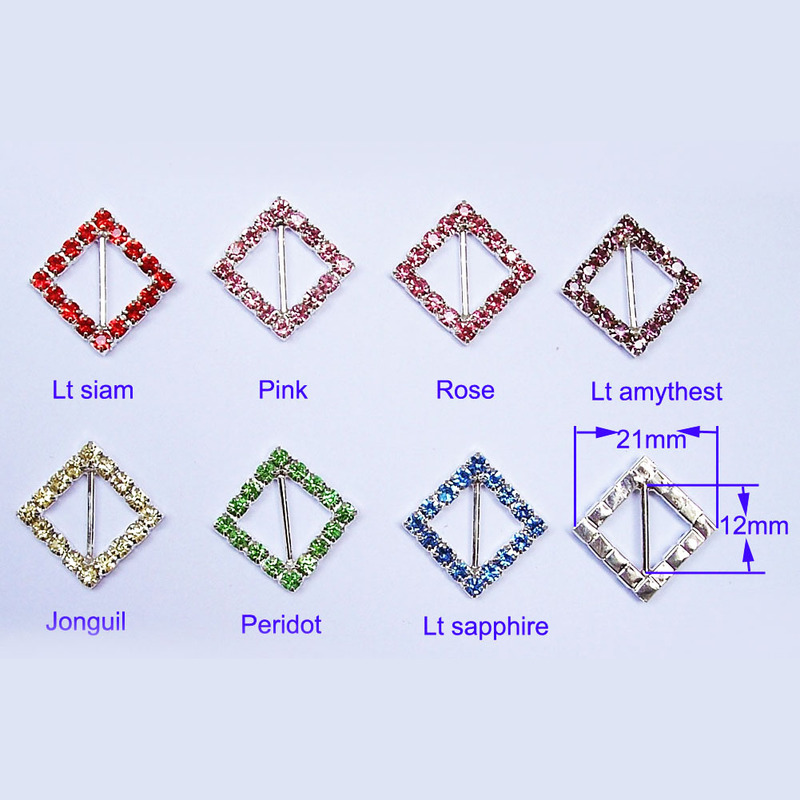 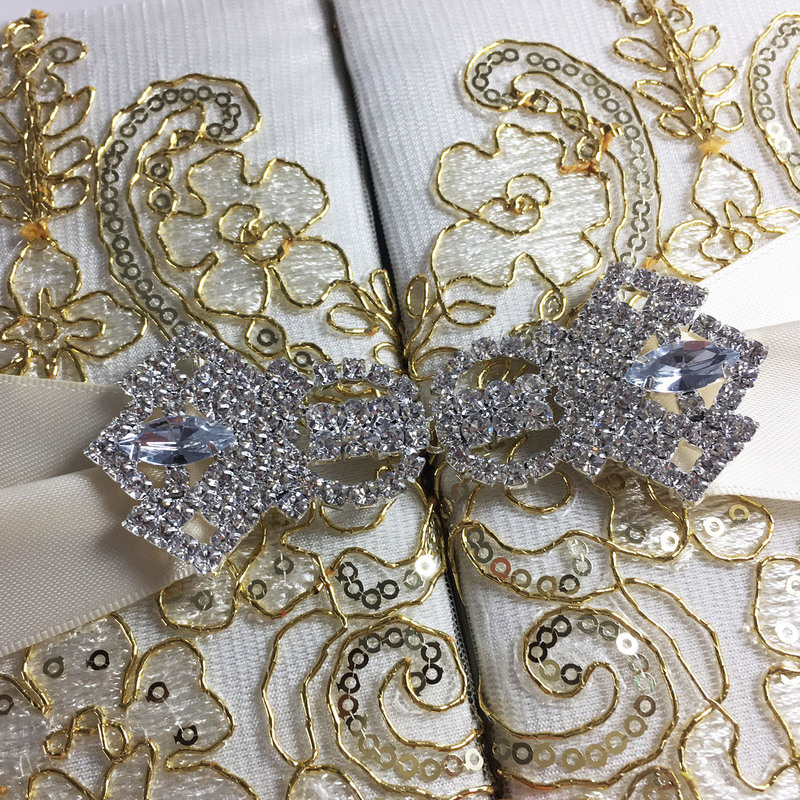 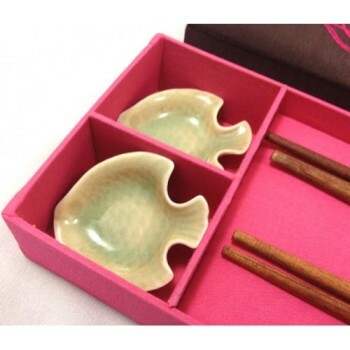 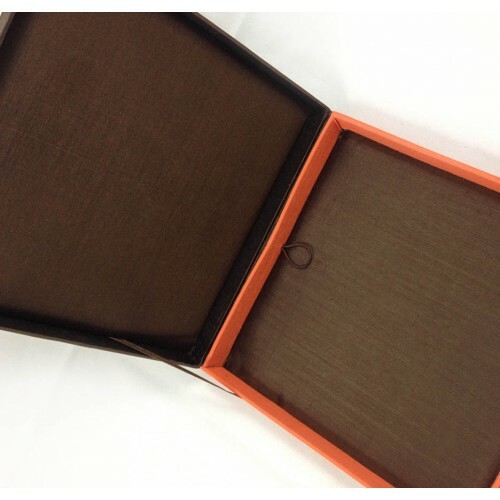 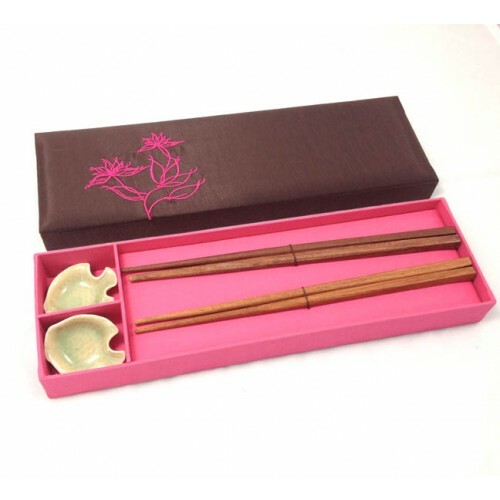 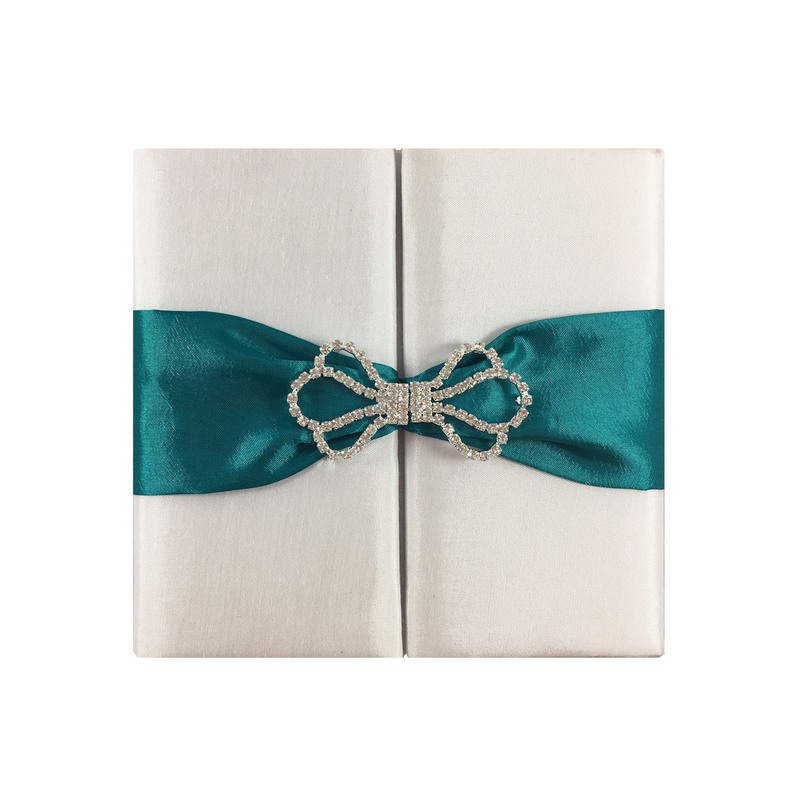 Each silk box can be customized in size and color. 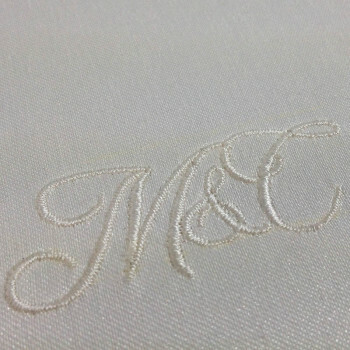 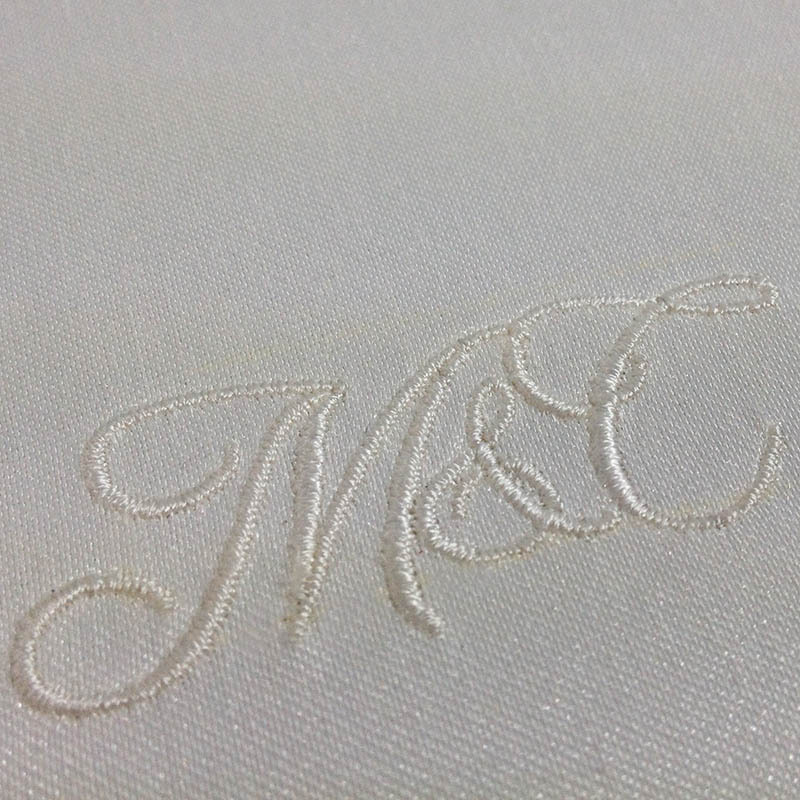 Small logo embroideries or foil stamped logos can be added at small extra cost. 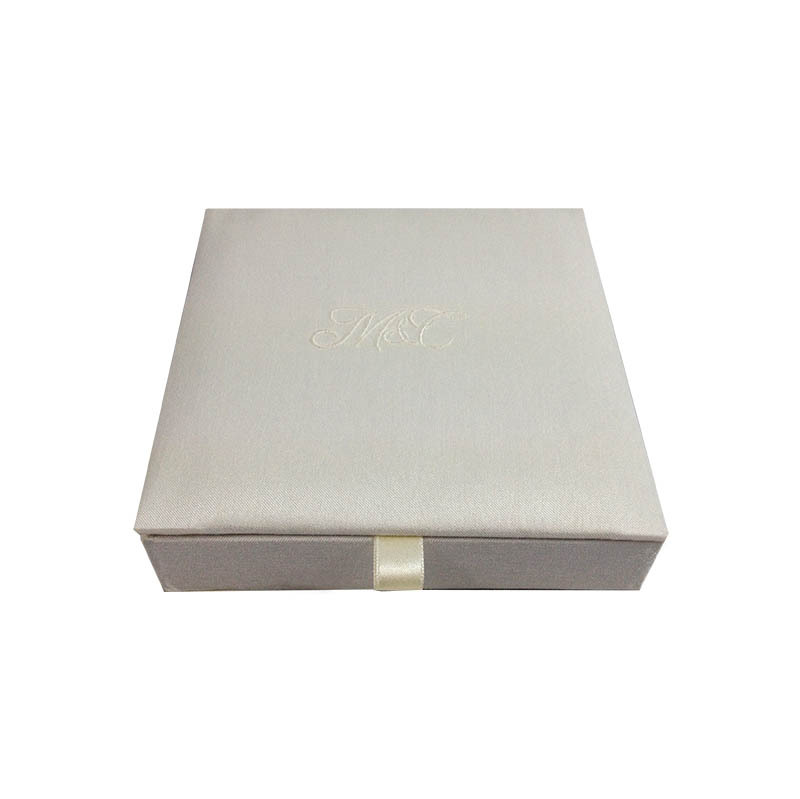 We are specialised in designing and manufacturing high-end packaging, wedding and gift boxes since 2006.